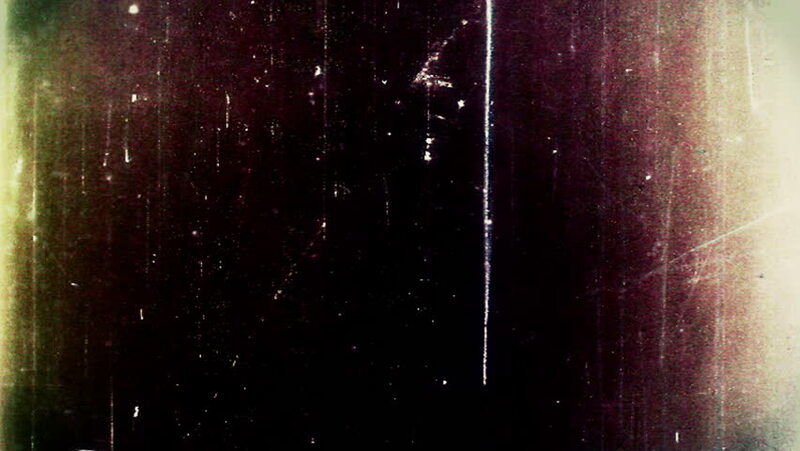 Video Background 0410: Grunge and scratches on old film leader (Video Loop). hd00:11Floodlights disco background. Bright red flood lights flashing. Light seamless background. Seamless loop. 4k00:10Cola Soda Bubbles Loop - Seamless looping animation of bubbles from beer, soda, champagne, or other carbonated beverage. Can easily be color corrected to your liking. 4k00:053d render of particles that through the thin wires. Data transfer concept. Technology background. Loopable animation.